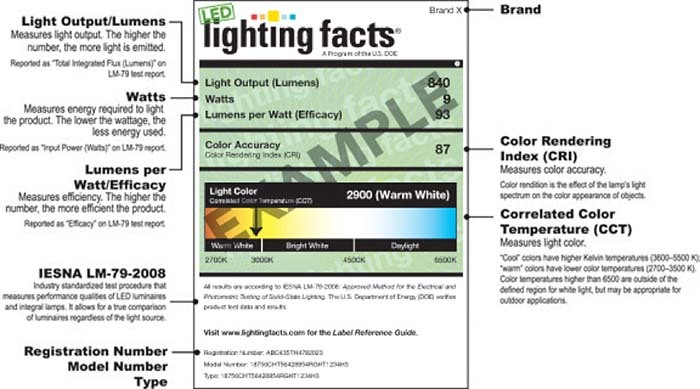 If you have shopped for an LED light bulb you have probably seen the LED Lighting Facts Label on the product packaging. 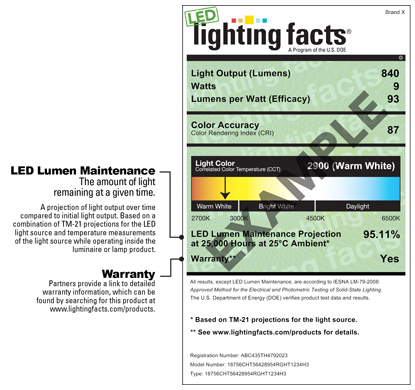 Five metrics are required on the label; lumens, watts, efficacy, color rendering index and correlated color temperature. This is a measure of light output. The higher the number, the more light is emitted. On the LM-79 test report (more about this later) it is reported as “Total Integrated Flux” (Lumens). This is a measure of how much energy is required to light the product. 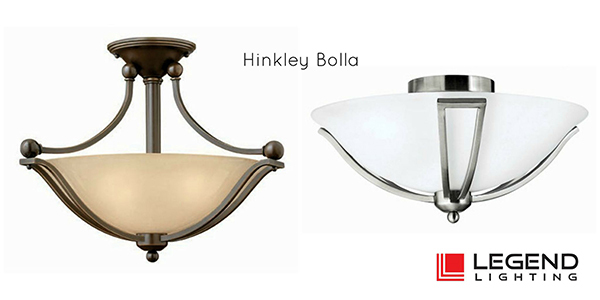 The lower the wattage, the less energy is used. On the LM-79 test report, this is reported as “Input Power” (Watts). 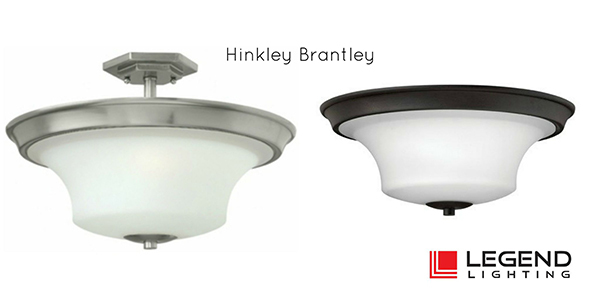 This is a standardized industry test procedure that measures performance qualities of LED luminaries and lamps and allows for a true comparison regardless of the light source. This is the manufacturer’s unique model number for the product. 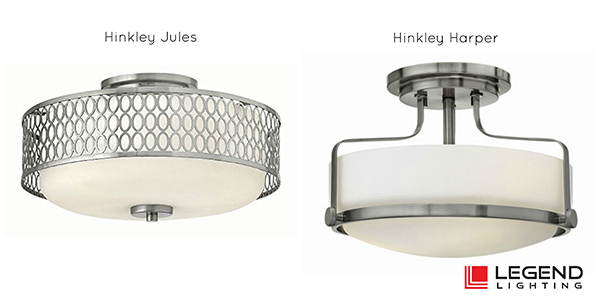 This indicates the specific type of solid-state lighting fixture. This is the manufacturer’s brand name. This is a measure of color accuracy. This is a measure of light color. “Cool” colors will have a higher Kelvin temperature (3600-5500 K) and “Warm” colors will have lower color temperatures (2700-3500K). Manufacturers also have the option of also including lumen maintenance and warranty information on the label. This metric measures the amount of light the LED light source is expected to emit at 25,000 hours at a given ambient test temperature, compared to its initial light output. The URL with the warranty information is provided on the label if the product has a warranty. 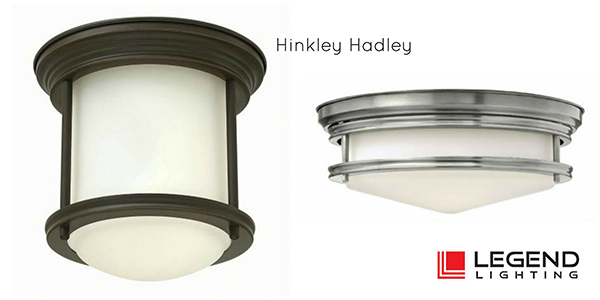 When LED products were first introduced to the marketplace, since it was completely new technology, there were no existing standards in place to measure and rate these new products. Standards help manage expectations about what products can and cannot do, in addition to product safety for intended applications. New standards were written, and one of the most important ones is the LM-79. This test provides a basis for rating and understanding the performance of LED products and is also a resource for various certification programs. Lm-79 was developed and published by the Illuminating Engineering Society of North America (IES). The full title is: “Approved Method: Electrical and Photometric Measurements of Solid-State Lighting Products.” LM-79 describes how to accurately measure the electrical input and light output of LED products. The purpose of the standard is to understand how LED’s perform in their expected operating environments. As a consumer, you may never see the actual LM-79 report, but you will see in referenced on spec sheets and on labels (such as the ones above) and in catalogs. 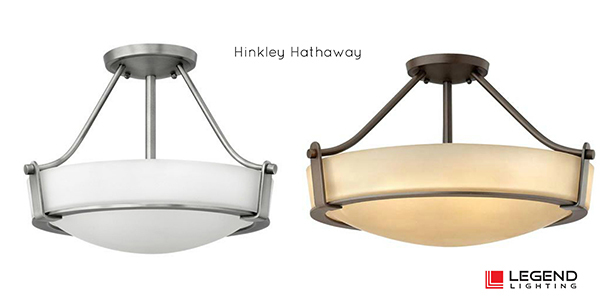 If you are considering a significant LED purchase, you should ask for it since it is an indicator of product quality and certification to programs such as Energy Star. A full report will include electrical information, photometric information and some will include full spectral power distribution. It is a good idea to at least be familiar with LM-79 if you want to compare products or gain a better understanding of LED technology. 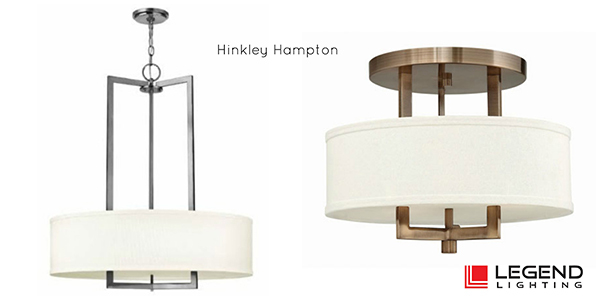 To learn more about the ever changing world of LED technology, be sure to contact our showroom. There is a lot to learn and we look forward to sharing our knowledge and helping you choose the best LED products for your application!